Our tubing trips depart from two convenient locations; one from our tubing office near downtown Bozeman, the second being just a few miles down the road in Four Corners. From each of these locations we will transport you to the river. 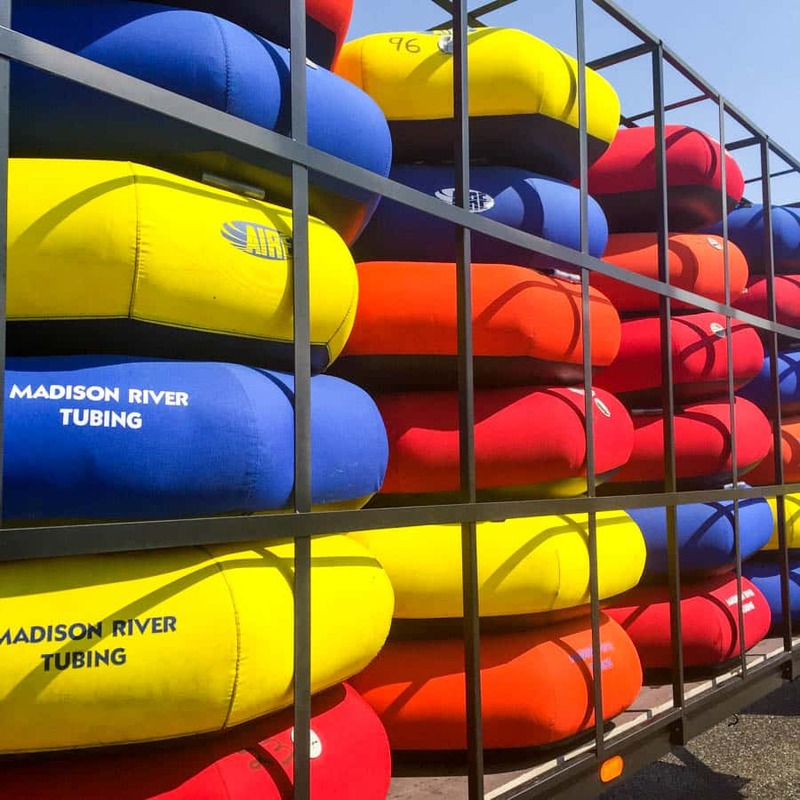 The Madison river is a warm river that is very popular for tubing! Our trip leader will hand out tubes and help connect your group if you’d like to float together. At the end, our trip leader will collect the tubes and transport you back to your starting point. Lay back and relax on a hassle-free tube trip down the Lower Madison River. 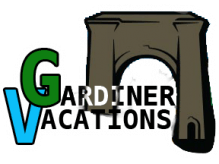 Trips include a Deluxe Tube or StandUp Paddleboard (SUP), personal floatation device, and shuttle service. Bring your group and enjoy a private shuttle and float at a custom time! Need something extra for your float? 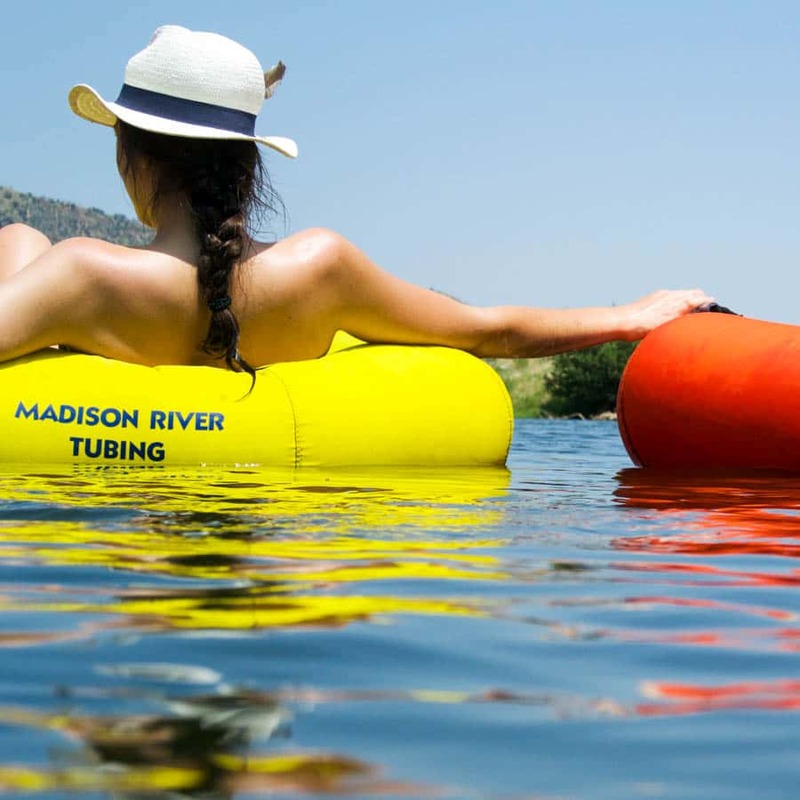 Madison River Tubing has coolers, floating coolers, standup paddle boards, waterproof bluetooth speakers for rent as well as ice, water shoes, t-shirts, sunglasses, sunscreen, and hats.